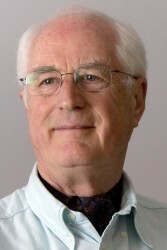 Between 1978 and 1986 a number of interconnected research projects were undertaken on the Isle of Sheppey by the sociologist Ray Pahl and an interdisciplinary team of researchers that also included Nick Buck and Claire Wallace. The self-contained nature of the island community formed an ideal sample for study and Pahl and his team they pursued a number of survey, interview and ethnographic based approaches in their investigations. 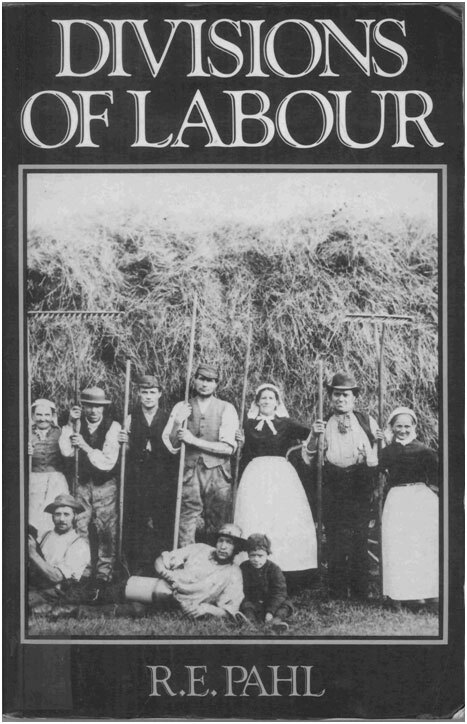 Most of this research was used as raw material for Pahl’s publications – such as Divisons of Labour (1984). 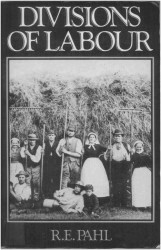 Here a broad historical examination of ways of working was contrasted with findings from his research into household divisions of labour amongst a number of families in Sheppey in the context of economic recession and high levels of unemployment (especially among young people). Other projects included a study of the expectations of children about to leave school, research into the attitudes and preoccupations of employers on Sheppey and the impact of the closure of the Sheerness Naval Dockyard. A series of interviews with Ray Pahl about his research conducted in 1998 and 2004 are available from the UK Data Archive web resource ‘Pioneers of Qualitative Research’. In the course of these interviews he discusses his experiences of working on Sheppey and how it has informed his work as a sociologist. The ‘Pioneers’ resource includes audio and text extracts from the interviews as well as the option to download the transcription in full. The interview with Ray Pahl as a Pioneer of Qualitative Research is available at http://www.esds.ac.uk/qualidata/pioneers/pahl/; the section on Sheppey starts on page 68. The original research material from these various projects has been preserved by the Economic and Social Data Service and archived at the UK Data Archive at the University of Essex. This includes completed questionnaires, interview recordings and interview transcriptions – much of it unpublished. Details of what individual research collections are also available, and how they can be accessed by researchers, is provided on the deposited datasets page of the Pioneers site: http://www.esds.ac.uk/qualidata/pioneers/pahl/RPdatasets.asp. To order a data collection from the UK Data Archive you will need to both register with the ESDS and apply for a UK Data Archive username and password. To do so you will first need to complete the online application available at www.data-archive.ac.uk/sign-up/credentials-application. In the field ‘Organisation or academic institution’ please choose the option ‘Personal/genealogical use only’, and in the field ‘User type’ please choose the option ‘personal / genealogical user’. You will receive in due course a UK Data Archive username and password in an email. Once you have received that you will need to register as a user with ESDS using the login button at the top of each page or directly at http://www.esds.ac.uk/newRegistration/newLogin.asp. Choose the option ‘Login via UK Federation’, selecting ‘UK Data Archive’ as your institution, and log in using your username and password. Full information on the registration and logging in process is available at http://www.esds.ac.uk/aandp/access/access.asp. Once registered, you can then order a copy of the resource desired – SN xxxx – by clicking on the ‘Download/Order’ link on the Data Catalogue record: http://www.esds.ac.uk/findingData/snDescription.asp?sn=xxxx&key=xxxx&flag=true. (replace xxxx with the study number). There is no charge for downloading the material. This combination of a UK Data Archive account and ESDS registration will enable you to access, via the Data Catalogue, a large proportion of the Economic and Social Data Service’s Studies. If you have any further problems or questions please contact the ESDS enquiry section at: help@esds.ac.uk. To access data collections from the National Social Policy and Social Change Archive, you will need to arrange an appointment to go in person as these are paper collections of documents which can only be viewed at the Albert Sloman Library at the University of Essex. For further information or to arrange a visit, contact Nigel Cochrane (nigelc@essex.ac.uk)or Robert Butler (robert@essex.ac.uk) or see: The Albert Sloman Library Special Collections: http://libwww.essex.ac.uk/speccol.htm; and National Social Policy and Social Change Archive (NSPSCA) (Qualidata): http://libwww.essex.ac.uk/speccol.htm#NSPSCA for more information.